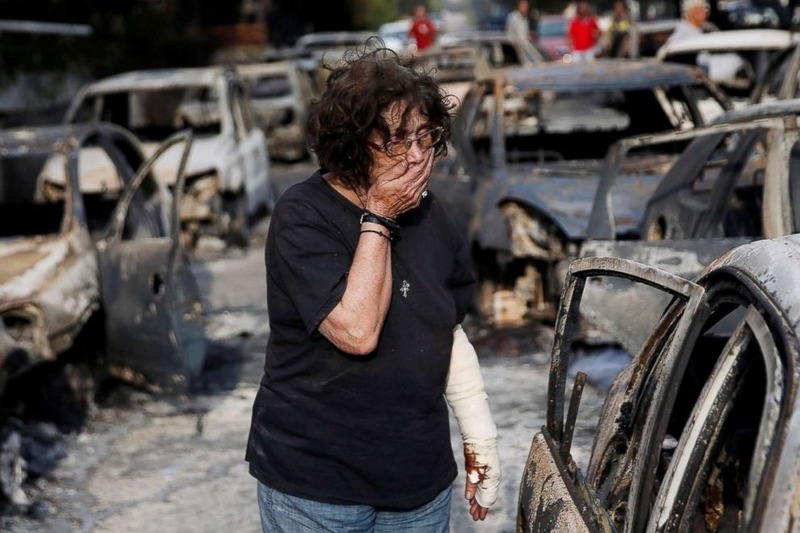 Devastating wildfires have swept through the suburbs of Athens, resulting in at least 91 deaths and an unknown number of injured. 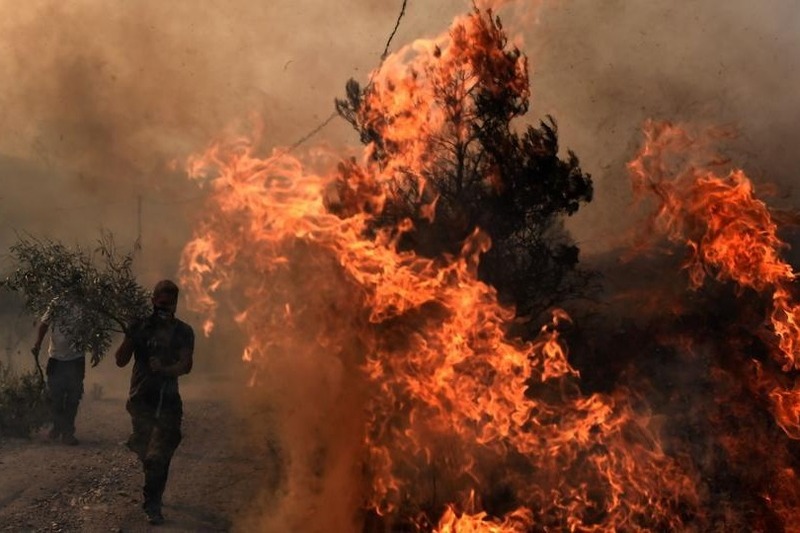 Thousands have fled the fires, with at least 700 being rescued from the sea after jumping in there to escape the flames. Thousands of homes have been destroyed. 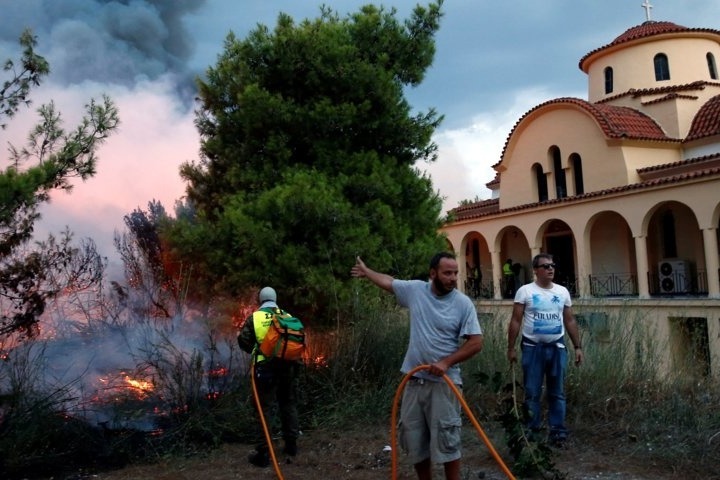 The fires are a "biblical disaster with human losses,” Greek Interior Minister Panos Skourletis has said. 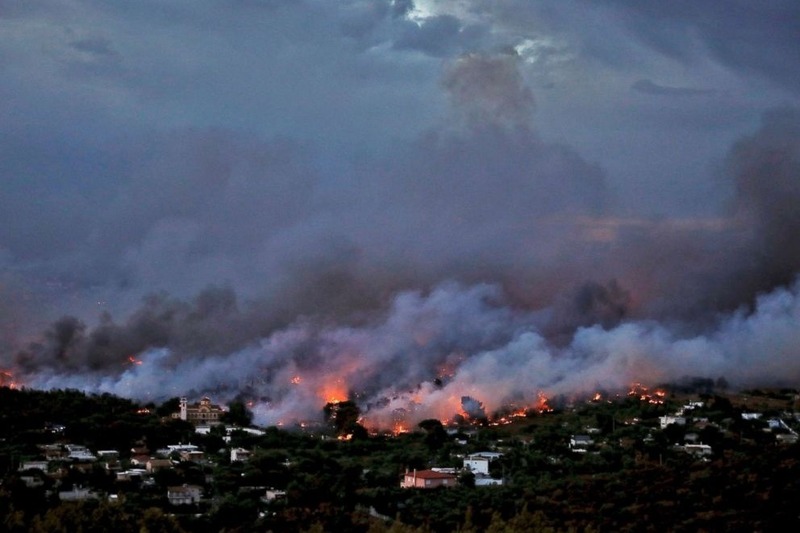 This is a major catastrophe, and the people of Greece need your help. WHO IS RAISING THE FUNDS? 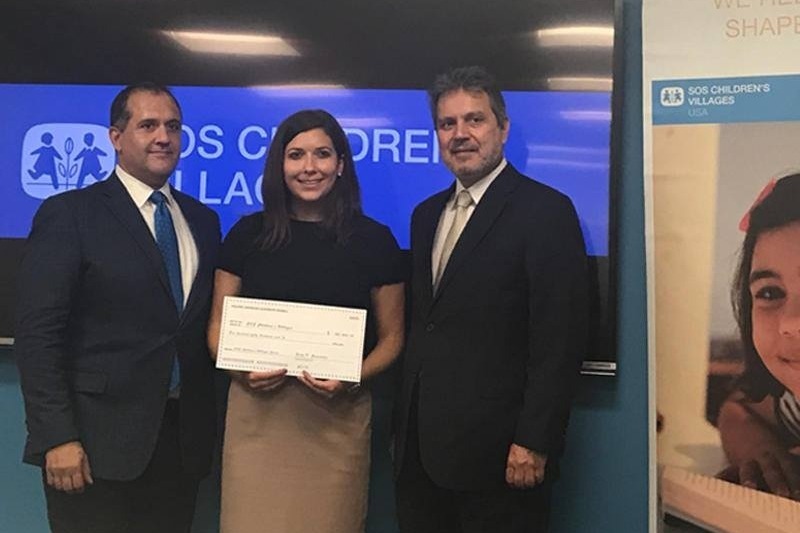 This campaign is hosted by the Hellenic American Leadership Council (HALC) and Chicago Sister Cities International - Athens Committee. Both HALC and the Athens Committee are official, registered American non-profits. 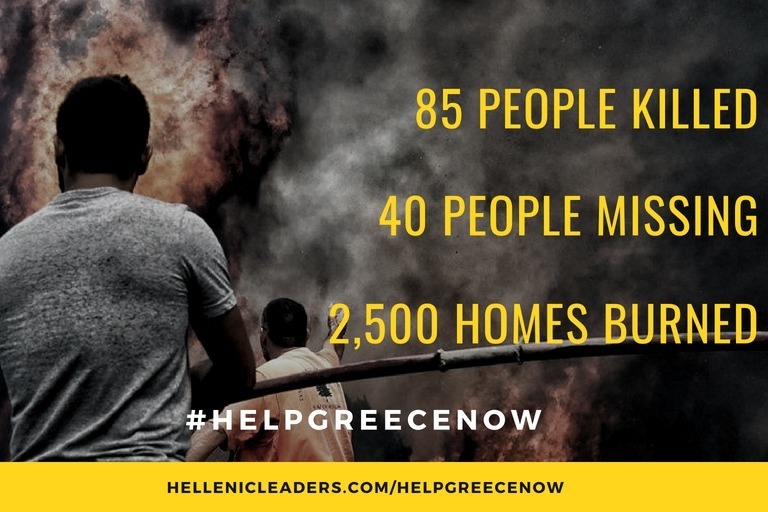 HALC has launched several relief and fundraising campaigns for the people of Greece before. We have close contacts with the government, with non-profit organizations across the country and with community leaders. We have an excellent track record of accountability, transparency and will make all fund disbursements public. 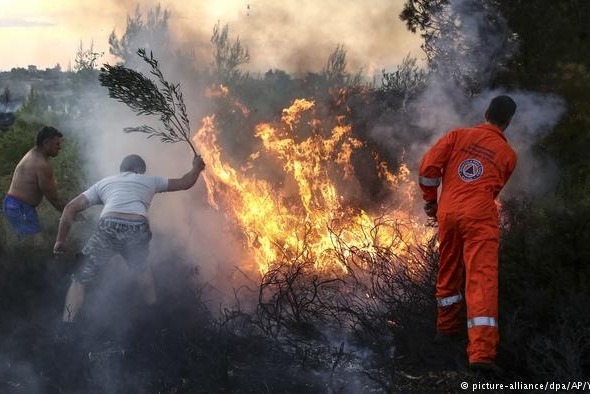 HALC and the Athens Committee are not retaining a single cent of any funds raised: all funds will be distributed directly to help the people of Greece. This organization is providing direct, urgent emergency relief to those affected, such as first aid, shelter, and more. This organization provides support services to children. 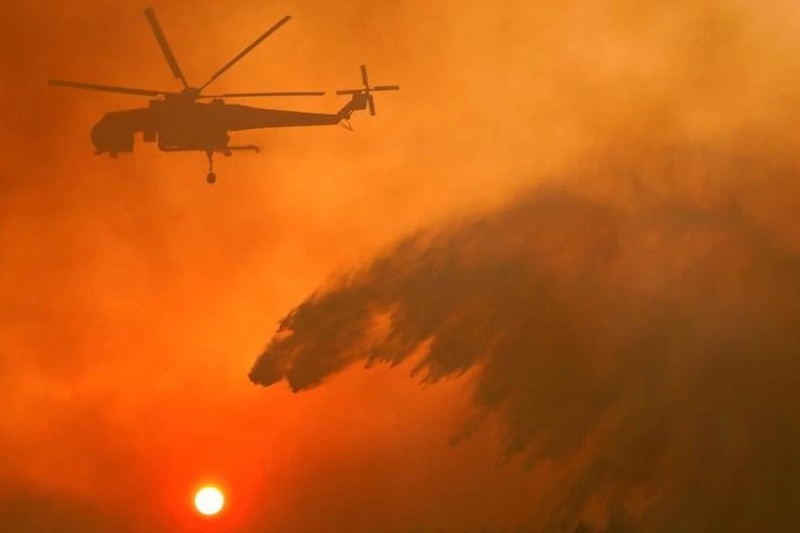 At least 23 children have been injured by the fires, some in critical condition. We will distribute funds directly for any medical care, feeding of displaced families, housing of displaced families or care for orphaned children. As your donations are dispersed, we will provide a full accounting of where the funds were distributed and how your donation helped. Every dollar matters. We appreciate any size donation. Awareness is the #1 priority right now. 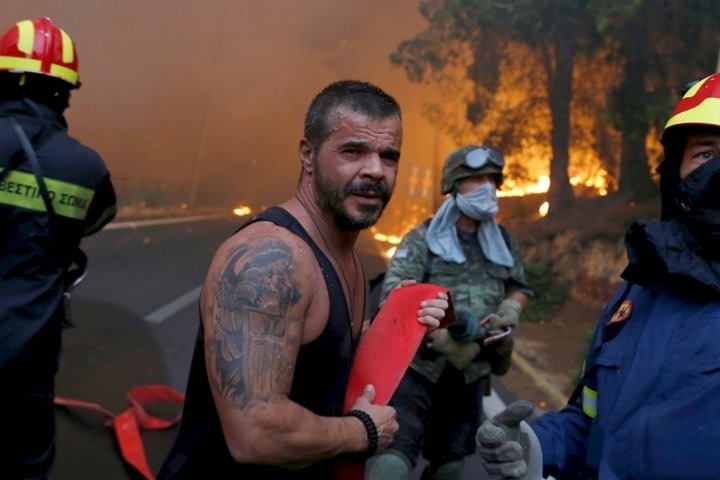 There is a lot of news going on, but the people of Greece are suffering and we need to get this campaign as much attention as possible. 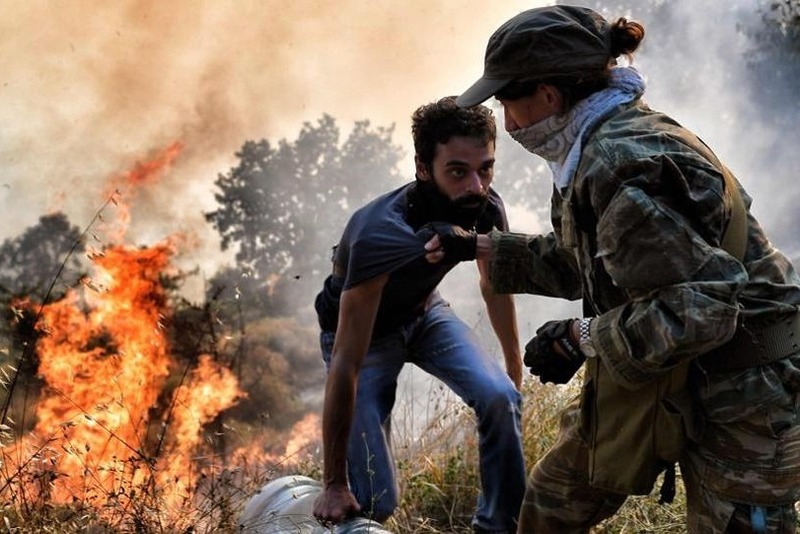 Please share this page on your social networks to help us crowdfund as much as possible so we can donate to as many organizations as possible. 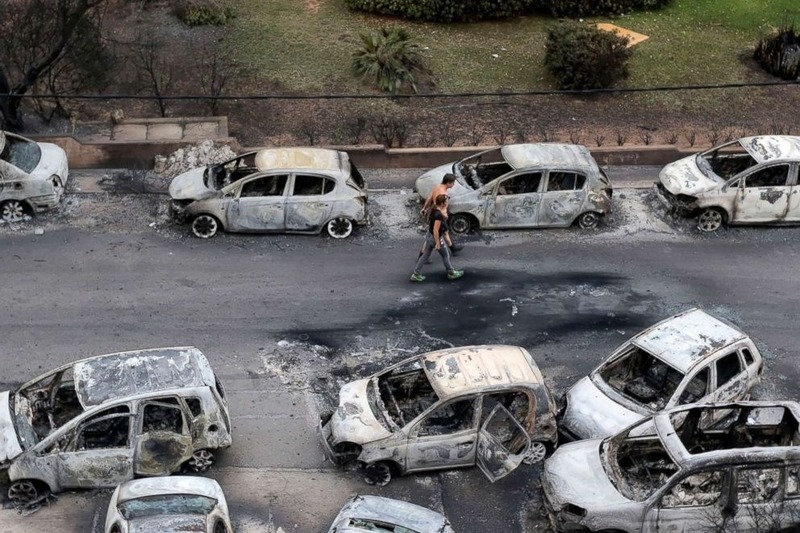 The toll unfortunately keeps rising, with at least 92 now confirmed dead and dozens more missing. 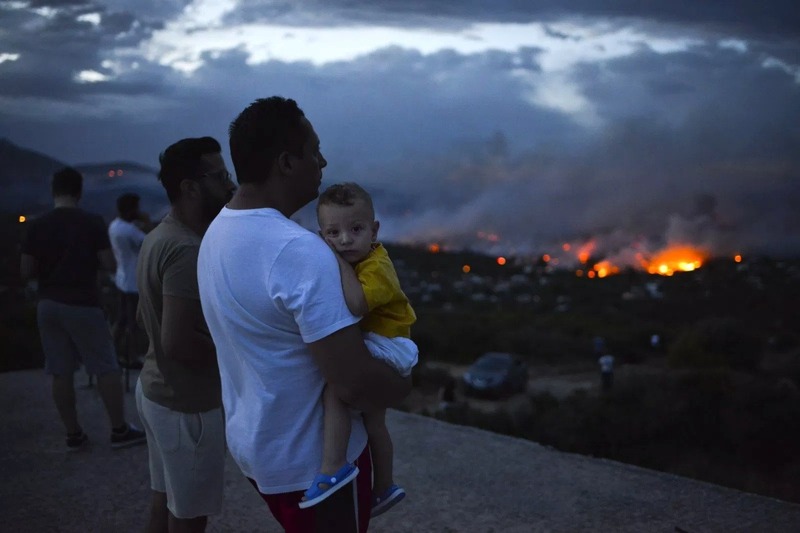 As the communities begin dealing with the aftermath of this horrific tragedy, we are withdrawing the first batch of funds from this campaign for distribution to the Hellenic Red Cross and SOS Children's Villages Greece. We will report back with photos/videos/details on how your donations are being used. Thank you to everyone who has donated or shared this page. Thank you to everyone who has donated so generously and has spread the word! Your love for Greece and its people has shown through and we are already more than 50% toward our initial goal. 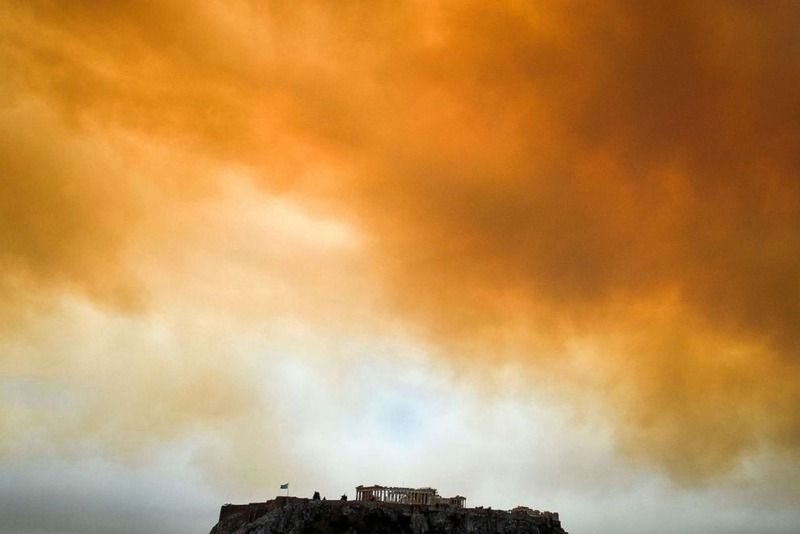 Reports we are receiving from Greece is that the situation is obviously still critical. 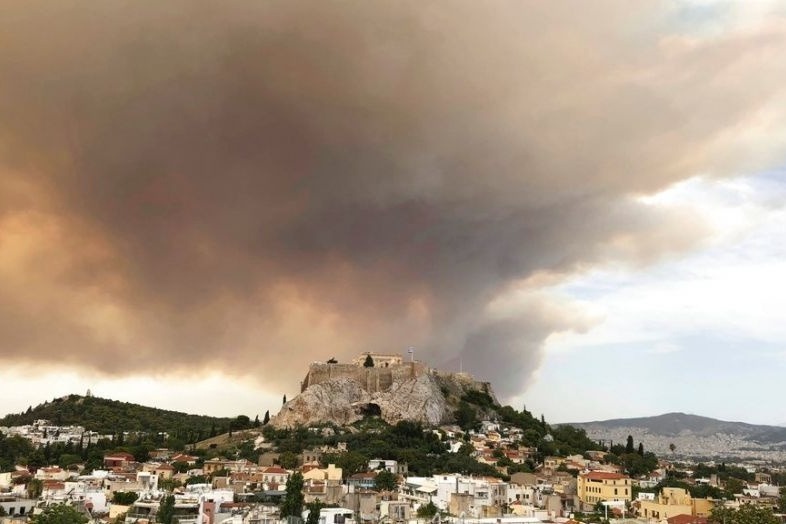 We are preparing to send over the first batch of funds so they can be used ASAP and will post an update on that as soon as it happens...in the meantime, please keep sharing and THANK YOU for your generosity during these dark and tragic times for Greece.